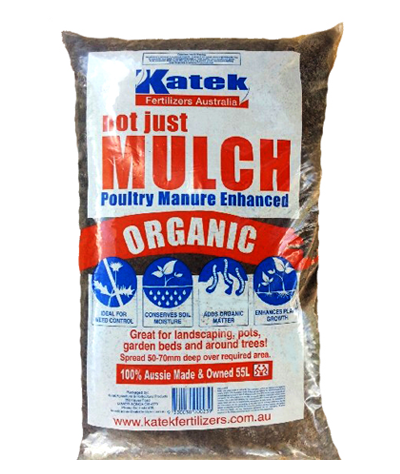 Combining the power of Blood & Bone with nutrient rich Poultry Manure into one easy to use pellet! 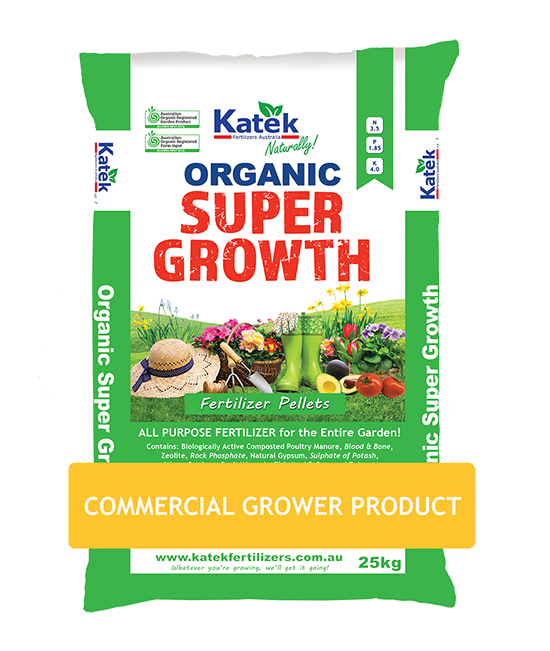 High in Nitrogen & Phosphorus for healthy, green growth and strong root development! 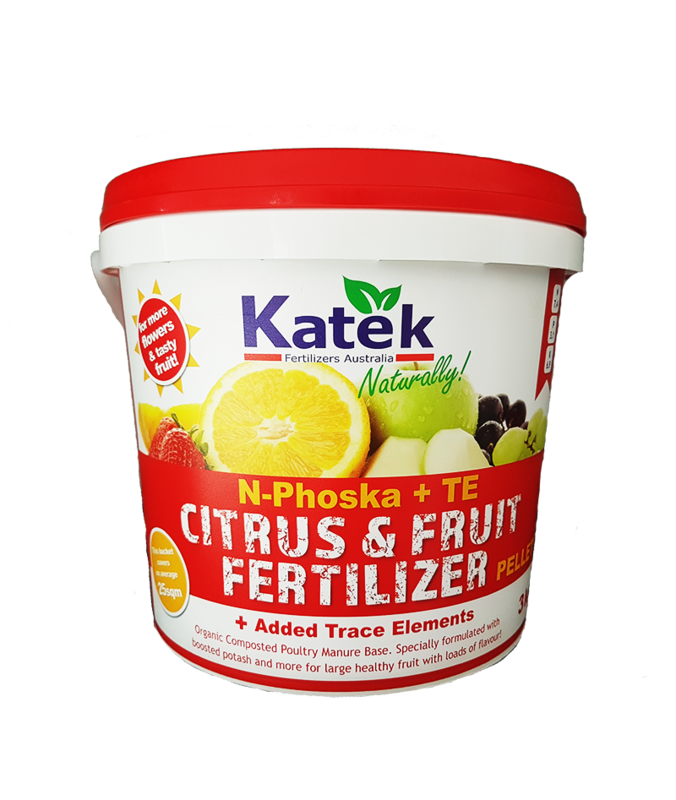 Loads of Potassium for great fruit development! 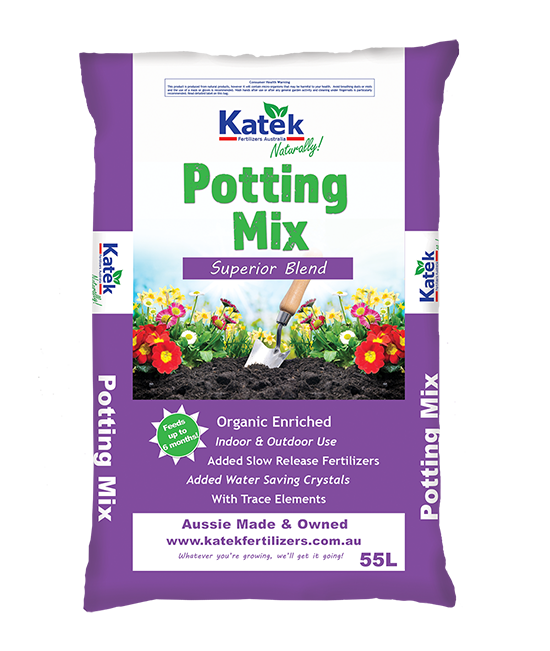 Pelletised – convenient and easy to spread compared to traditional powdered blood & bone. 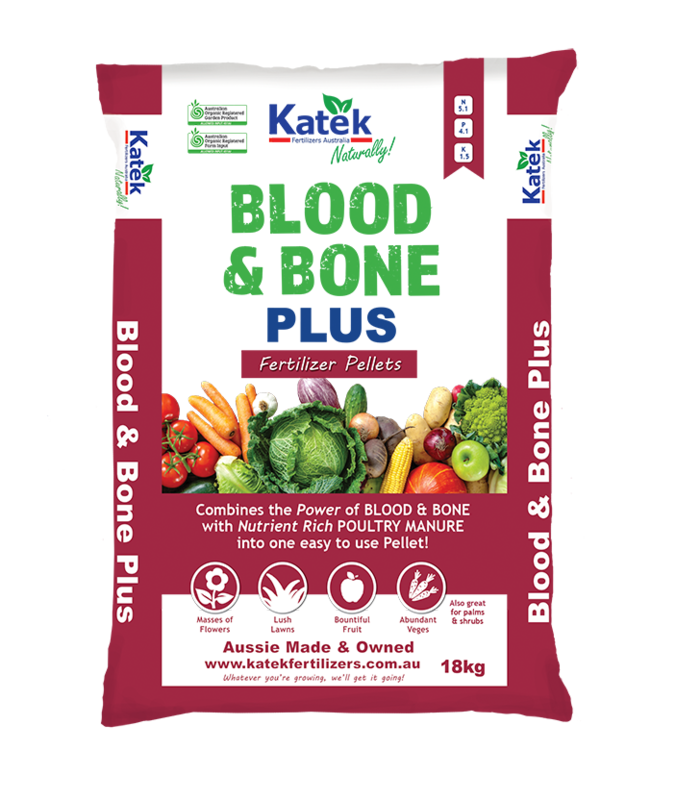 Blood & Bone is a great source of natural nitrogen for healthy plant growth. 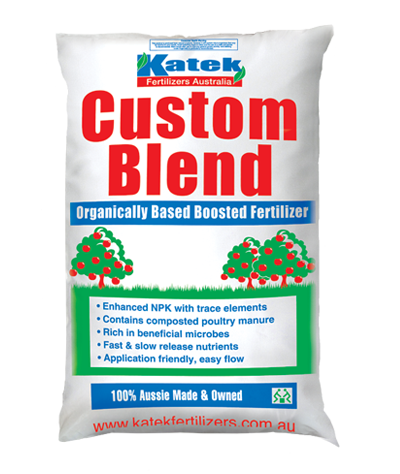 As a soil conditioner, Blood and Bone Plus will encourage earthworms and microbial activity. 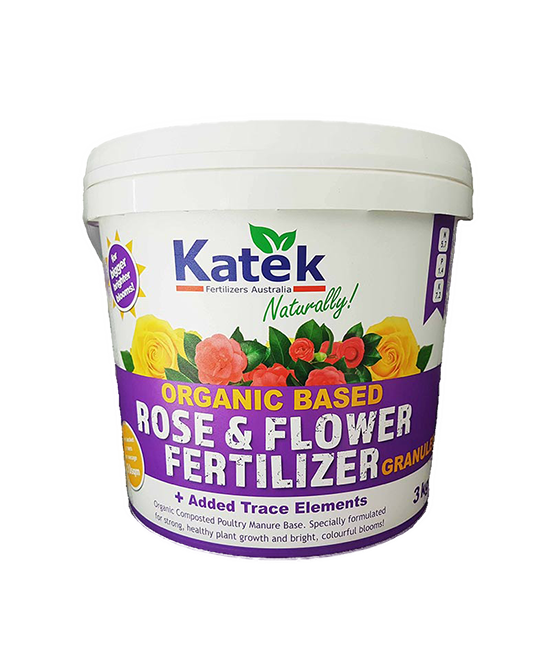 Maintaining soil health will benefit the whole garden, helping you reap the rewards in abundant fruit, tasty veges and vibrant flowers! 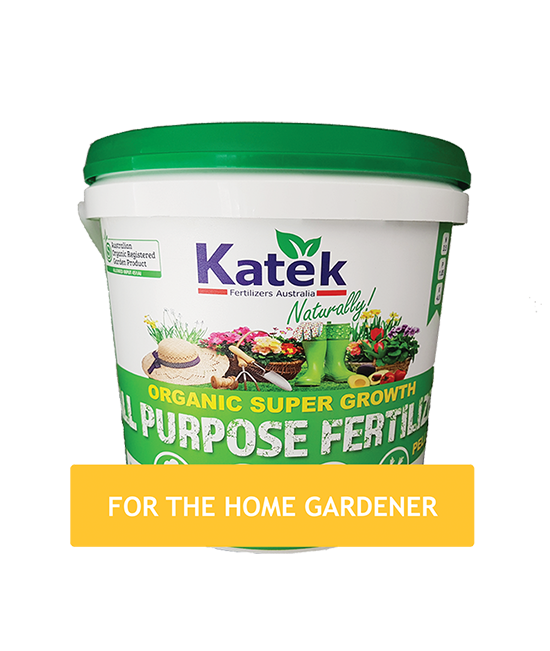 Perfect for Fruit Trees, Vegetable Gardens, Flowers and Shrubs. 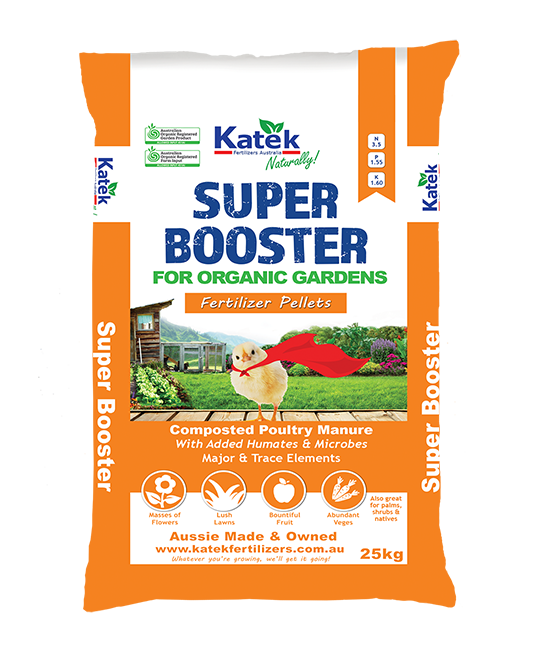 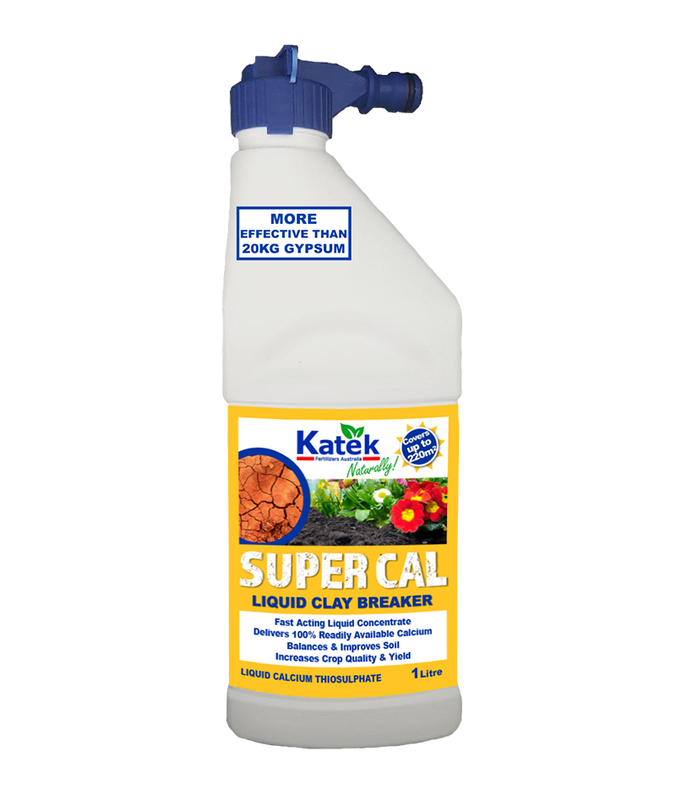 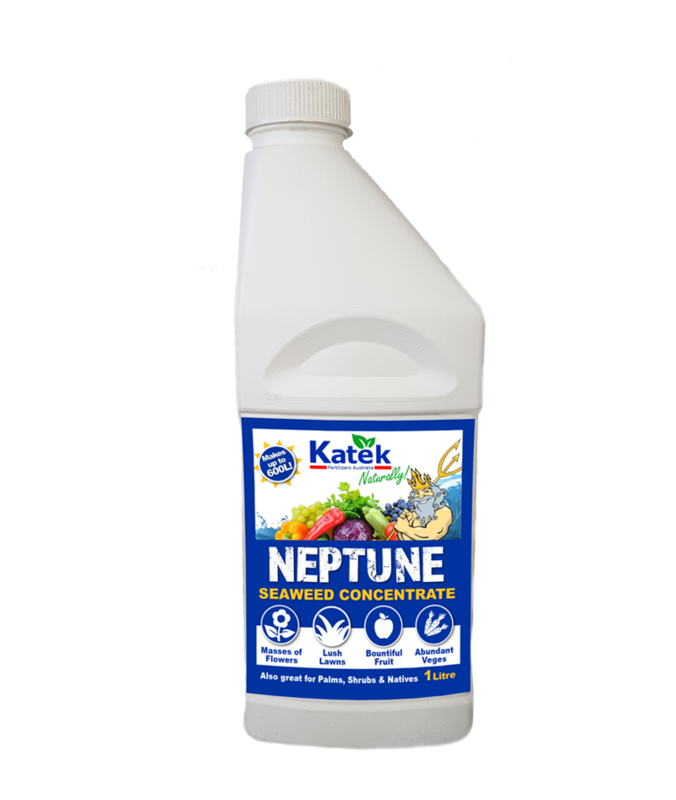 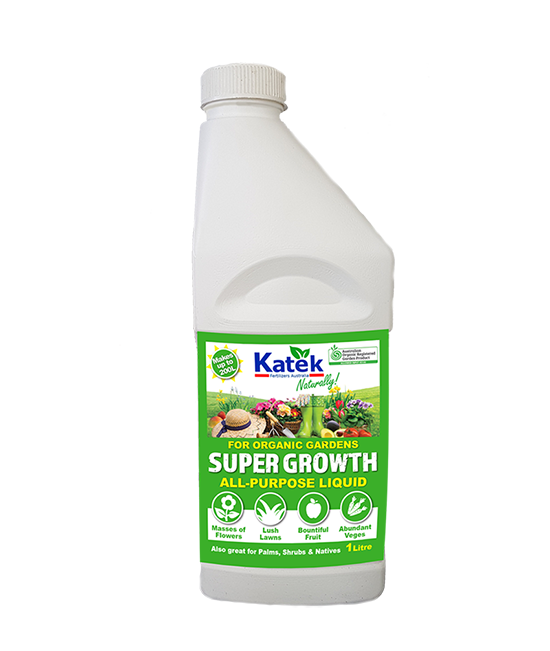 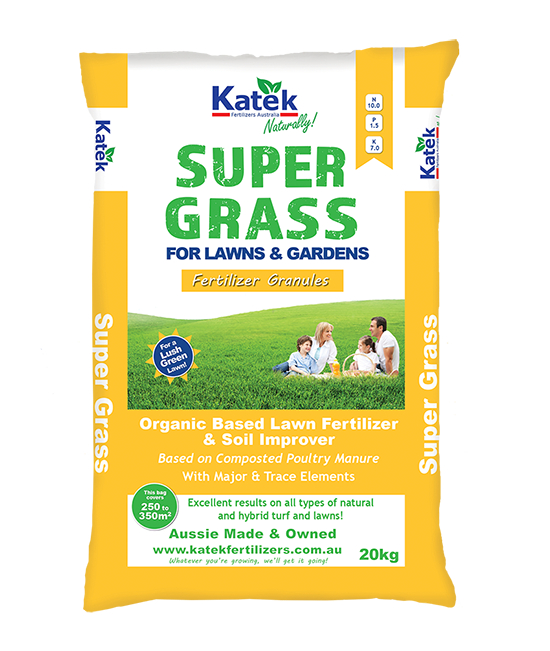 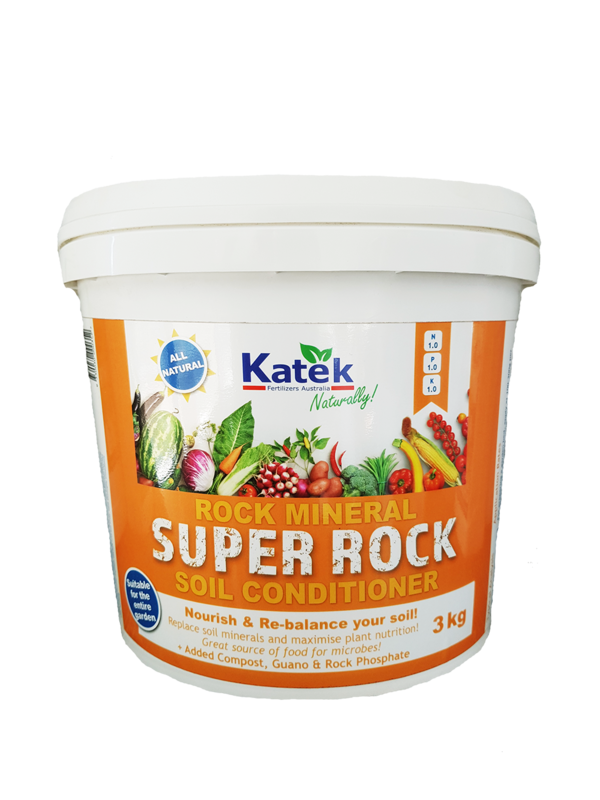 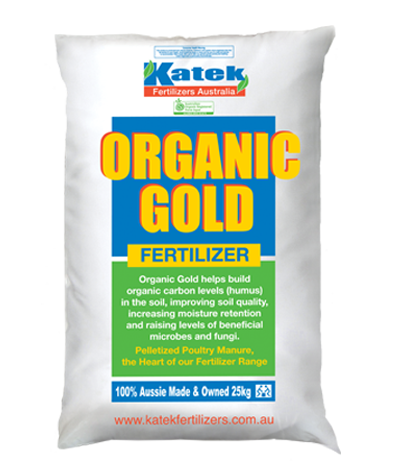 Australian Organic Registered product, suitable for use on organic gardens and farms.